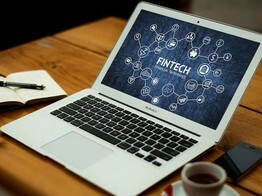 Supports the analysis and the investigation of online banking fraud techniques. Models user behavior and its evolution. Not another black-box tool. Developed in cooperation with one of the largest national banks.